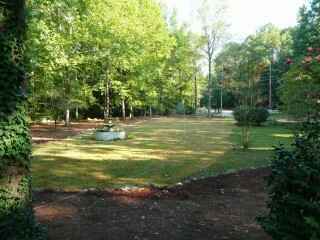 Residential and commercial landscaping | Dirtworks And Bobcat Service Inc. Dirt Works & Bobcat Service can do it all. From dirtwork, landscaping, irrigation and hardscapes to retaining walls, we are ready to discuss your outdoor needs. We proudly serve to Birmingham Alabama. “We’re in your neighborhood, give us a call. We look forward to meeting you.” Call (205) 620-1818. 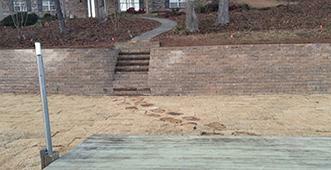 Birmingham retaining wall contractor with 20+ years of retaining wall experience. Dirtworks and Bobcat Service is your go-to company for retaining walls in the central Alabama area. Call (205) 620-1818! 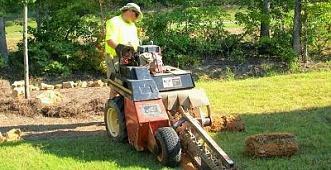 Dirtworks & Bobcat Service is a Birmingham irrigation company that specializes in residential and commercial installation and repair. Call (205) 620-1818 today for an estimate. ARE YOU HAVING PROBLEMS WITH YARD DRAINAGE? STANDING WATER, LOW SPOTS, RUN-OFF CAUSING EROSION? 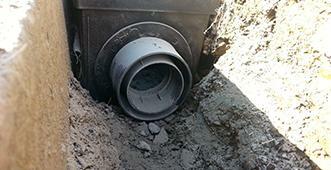 WE CAN HELP, WE SPECIALIZE IN PROVIDING COMPREHENSIVE DRAINAGE AND STORM-WATER MANAGEMENT SOLUTIONS.